There’s an exclusive exhibition this week on 22nd & 23rd October at 39 Station Drive, Durban, hosted by Grant’s Whisky. 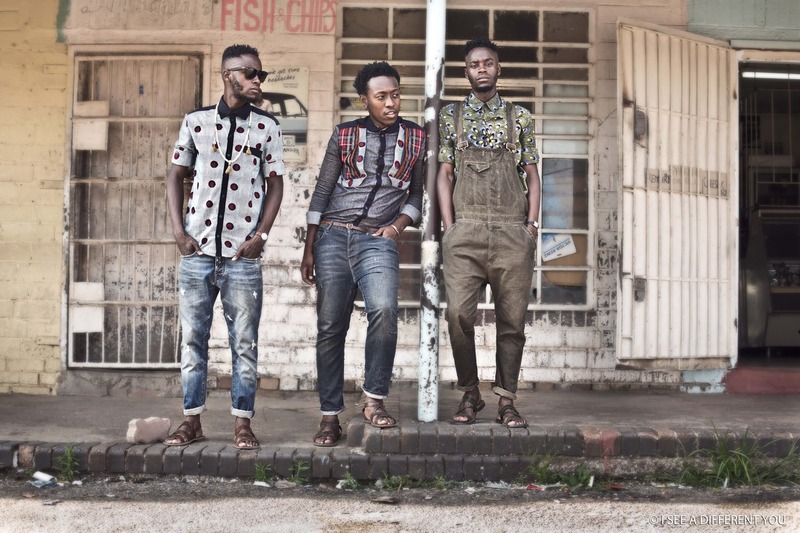 They’ve collaborated with a creative photography trio from Soweto – I See A Different You, which was founded by Vuyo Mpanthsa, Innocent Mukheli and his twin brother Justice as a photo blog, which combined their love for fashion, art and photography and has since evolved into a platform to change the way people perceive township life by creating stylized, startling visuals of ordinary people in ordinary settings. The partnership with Grant’s sees the young creatives embark on a nationwide journey portraying everyday South African’s who have stood by one another to achieve shared success, all seen through their camera lens. Featured in the exhibition will be a number of influential collectives from Durban, such as Surf Out, an initiative from who make a difference in the community through their surfing programs.